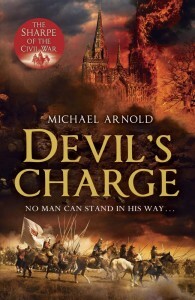 Michael Arnold’s interest in British history is lifelong, and childhood holidays were spent visiting castles and battlefields. He became a Sharpe junkie at the age of 13, and his particular fascination with the seventeenth century was piqued partly by the fact that his hometown, Petersfield, is steeped in the history of the period. 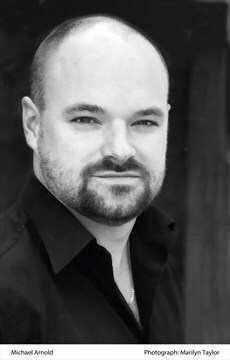 Michael is the bestselling author of Traitor’s Blood and Marston Moor. He is also the author of the short stories Stryker and the Angels of Death and The Prince’s Gambit. 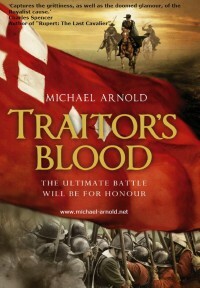 Michael is the first historical series novelist of our time to have used the English Civil Wars as his backdrop, and, in his exclusive new sequence of Highwayman novellas, turns his attention to the period when England was a republic.